WEST PALM BEACH, Fla. - The Arc of Palm Beach County will debut artwork made exclusively for SunFest. 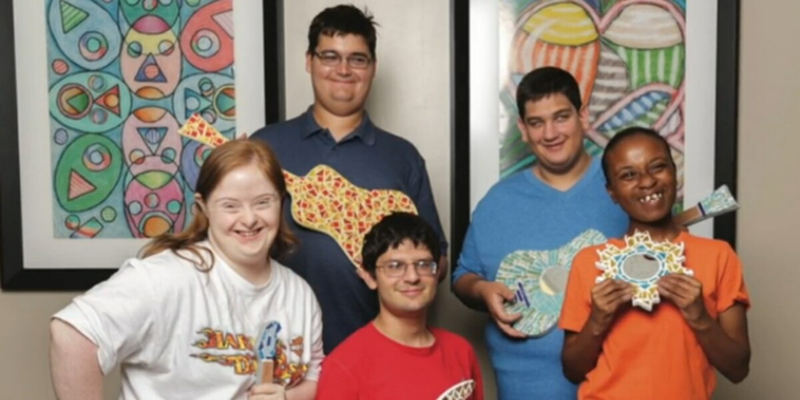 The organization helps kids and adults with developmental disabilities. Clients, volunteers and staff at the Arc have spent months preparing mosaics with prices starting as low as 10 dollars. The money goes right back to the Arc. The Art District will be open Friday, Saturday and Sunday of SunFest.